Plan postępowań na 2017 r.
On 7th January 1927, Józef Jakubowski, second deputy of Mayor Julian Kryplewski, filed a proposal to establish the “Museum of Tarnów Town” with the Town Council. Six days later, the honourable group of councillors adopted this proposal unanimously. 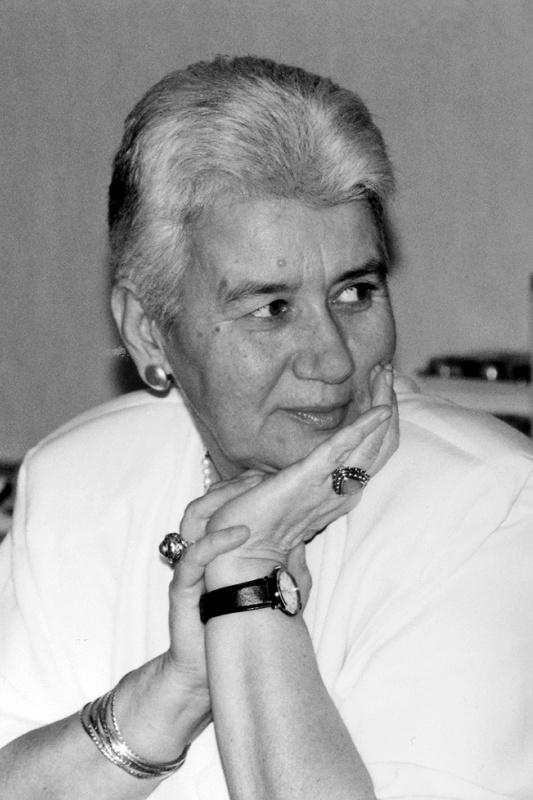 Initially, the founder’s main idea was to “collect (…) all documents, old files and items of historical value that are in the possession of the Town Council in the Town Hall or in other municipal buildings”. The aforementioned resolution of the Council of 13th January 1927 stipulated that two rooms on the first floor in a town house located at the following address: ul. 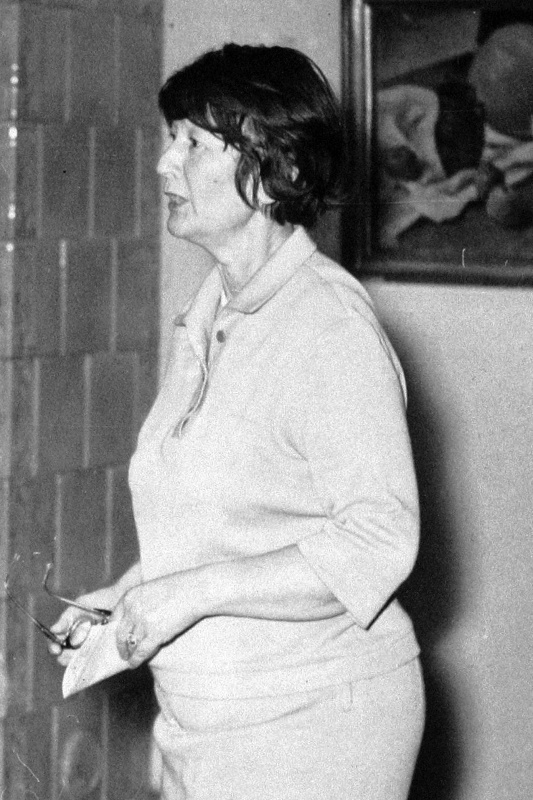 Krakowska 12, owned by the so called theatre fund, were to be used for the purposes of the Museum (Today, not many people remember that the theatre was supposed to be located at ul. 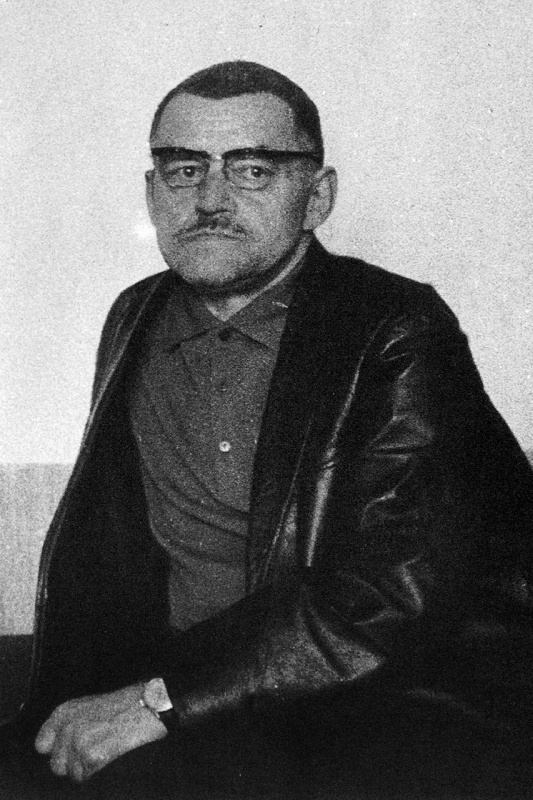 Krakowska in Tarnów). Those museum rooms were renovated and then Józef Jakubowski moved the town archives there together with deposits taken over from craft guilds as well as with gifts from the society that were rather scarce at that time. The press in Tarnów was very interested in these four-month long preparations for the exhibition opening ceremony which took place in the presence of gathered town officials on 4th June 1927. 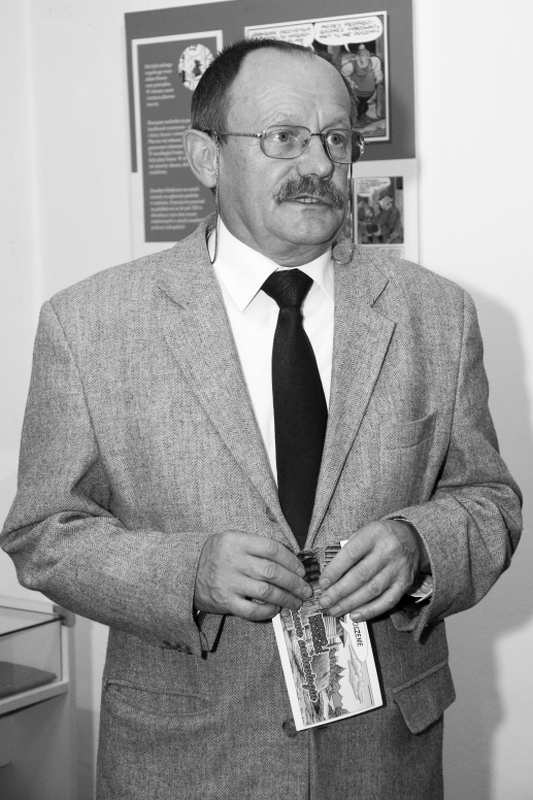 The residents of Tarnów could see this exhibition as of the following day. The inventory of the “Museum of Tarnów Town” allows us to specify, almost precisely, the nature of this collection. The largest one was a group of documents referring to the history of our city, with the oldest one dating back to 1419. Apart from these archives, items connected with the history of our city constituted an important part of this collection, such as: the “Leliwa” coat of arms, three tin jugs made in Gdańsk in 1639, sixteenth-century swords originating from the old town armoury, chests and guilds’ emblems. This exhibition also included large collections of coins and stamps as well as a library with almost five hundred books. From the moment of its opening, the Museum commenced its works, which are still continued, connected with expansion of its collections. 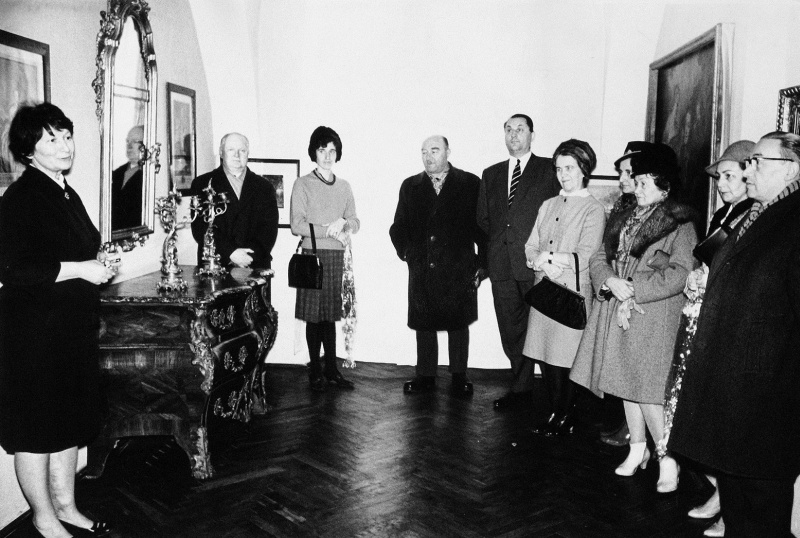 On 16th June 1929, in the halls of the Museum in Tarnów, the first temporary exhibition was held, showing eighty paintings made by painters from Tarnów: Józef Dutkiewicz, Tadeusz Jeleń and Irena Serda-Zbigniewiczowa. 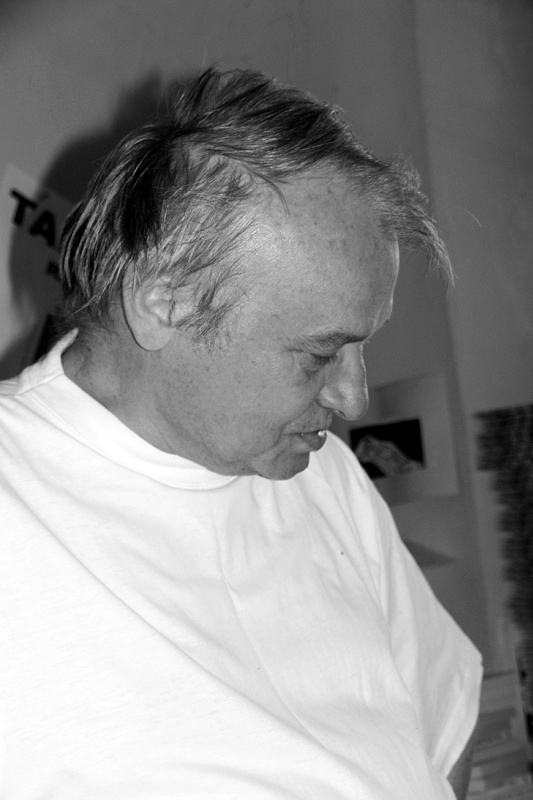 Twenty four months later, another temporary exhibition was organised, also artistic one, during which the residents of Tarnów could admire the works of Tadeusz Jeleń and Helena Kernerówna. 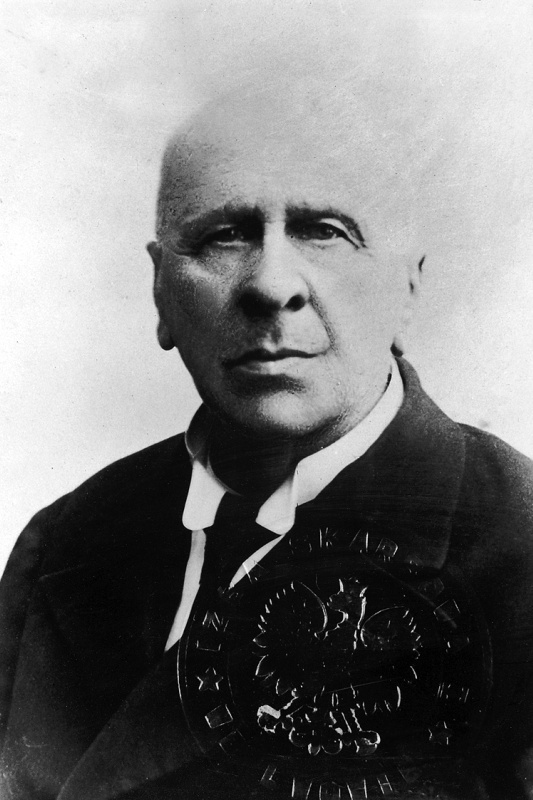 In September 1929, the father of the Museum in Tarnów, Józef Jakubowski, resigned from his position of a director and was replaced, for a short period of time, by the aforementioned senior councillor, Józef Dutkiewicz. 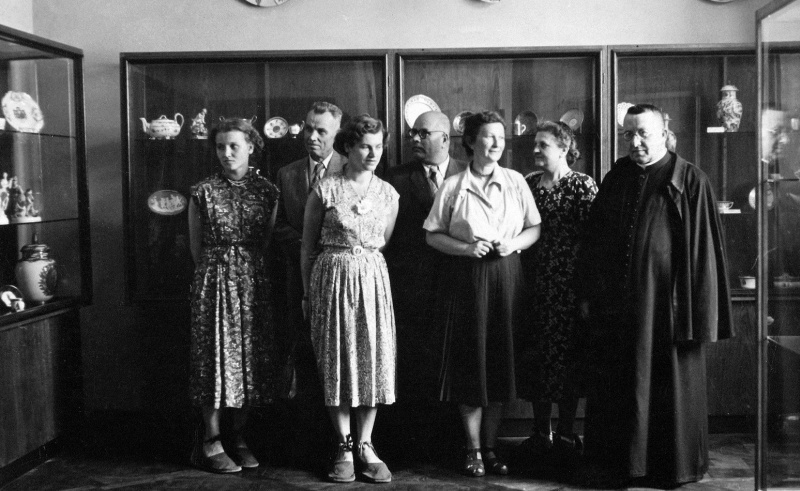 In 1931, it was decided to combine the collections of the Museum of Tarnów Town and the Diocesan Museum by presenting them both in the Town Hall in Tarnów. 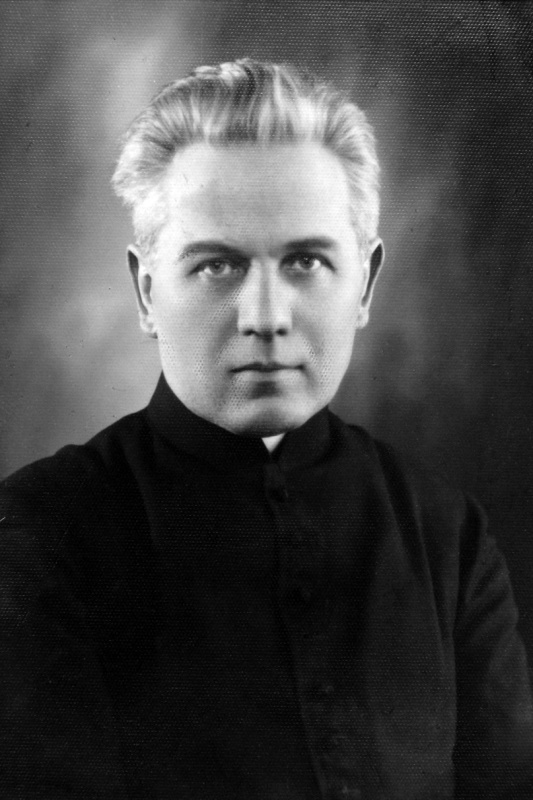 The entire undertaking was directed by Father Prelate Stanisław Bulanda. On 20th December 1931, an official opening ceremony of this combined exhibition took place. 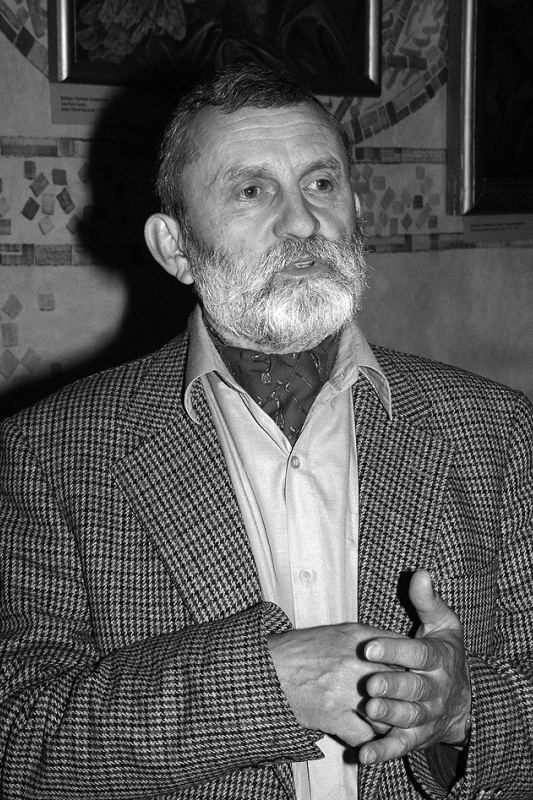 In the thirties of the twentieth century, Kazimierz Morvay worked as a curator at the Museum. He was a painter and conservator-restorer of these collections at the same time. At that time, the conservation workshop was located in one of the rooms at the offices of the Municipal Water Supply and Drainage Company. The problems with attendance can be confirmed by the fact that certain appeals to the principals of schools to visit the Museum occurred in the press. At that time, lectures and meetings were organised. In 1936, three thousand four hundred people participated in the events connected with the Museum, therefore, when taking into account the number of population of the then Tarnów, quite a lot, the more so because, as it results from notes prepared in 1937, the Museum was opened for visitors from ten am to noon and from four pm to six pm. Hence, for a short period of time. The admission fee for adults was PLN 0.30 while students had to pay PLN 0.10. 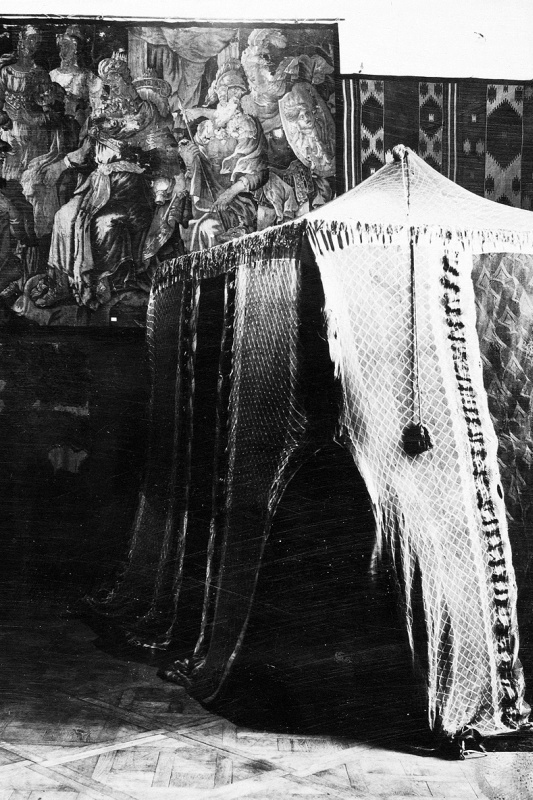 The realities of war and the policy of occupying army caused that the director of the Museum, Father Stanisław Bulanda, in order to safeguard the collections, moved them from the Town Hall to the buildings located behind the Cathedral where they stayed unharmed until the end of the war. Already at the end of January 1945, a museum storehouse was established in Tarnów. 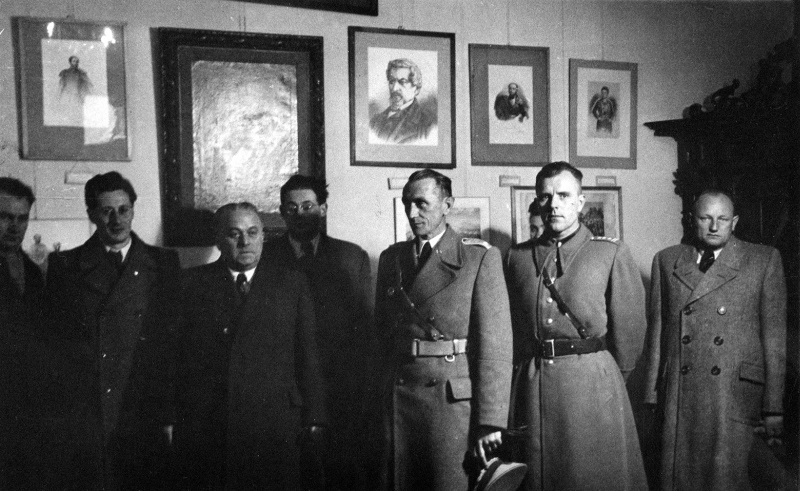 Pursuant to the resolution dated 1st February 1945, the Staroste of Tarnów decided to appoint day guards and night guards to protect the cultural goods collected in the building of the Town Hall. For several months after the war, the central building in the Market Square was a storehouse where all items were stored that were valuable in terms of archival science and art history. On 13th March 1945, the Voivodeship Office in Cracow established the Museum of Tarnów Land, subordinated to the Town Board in Tarnów, and this musuem took over all collections of the former Town Museum in deposit. 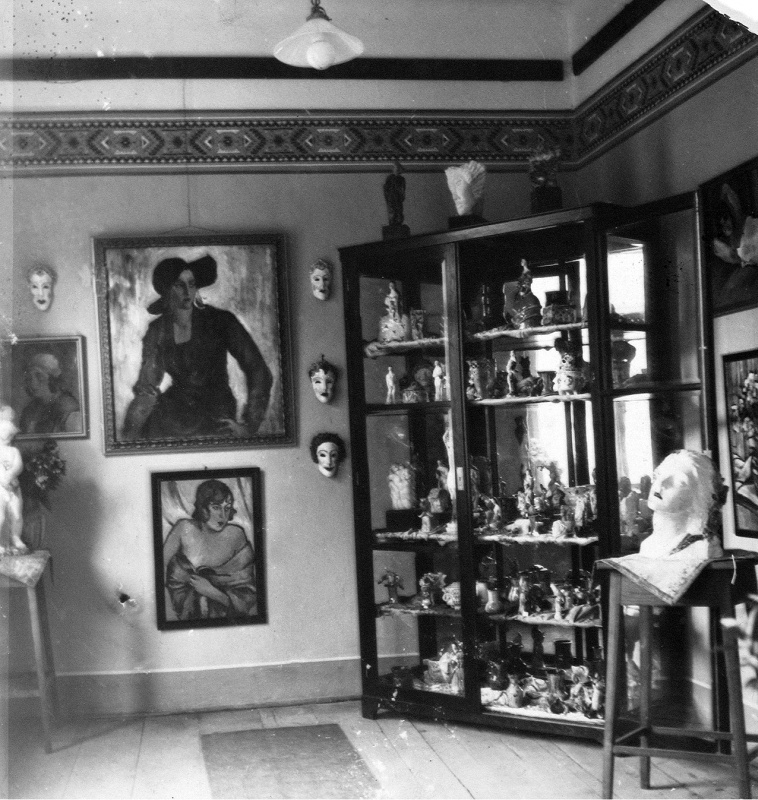 Those collections became the property of the Museum again in 1974. On 19th December 1949, the Museum became state-owned and its name was transformed into the Museum in Tarnów. On 1st January 1963, it was returned to the National Town Council in Tarnów and on 10th February 1976, the District Museum in Tarnów was established, subordinated firstly to the Voivodeship Office in Tarnów and then, as of the administrative reform on 1st January 1999, to the Marshal of Małopolskie Voivodeship residing in Cracow. By 1950, the only seat of the Museum had been in the Town Hall in Tarnów where offices and warehouses had been located. In 1949, this facility obtained a historical town house located at the following address: Rynek 20, where, after renovation, offices and warehouses were moved into. In 1960, conservation works began and, a year later, renovation of the Town Hall began, therefore, the first floor of the town house located at ul. Bernardyńska 24 was allocated for museum purposes, where, at first, exhibition rooms were located and then also offices and warehouses during the renovation and adaptation in 1971-1975 of today’s seat of the Main Building of the District Museum in Tarnów in town houses located at Rynek 20-21. Fragment wystawy Heleny Kornerównej i Tadeusza Jelenia, 1931 r.
Fragment ekspozycji Muzeum w Ratuszu, 1931 r.
Wystawa "Wiosna Ludów", 1948 r.